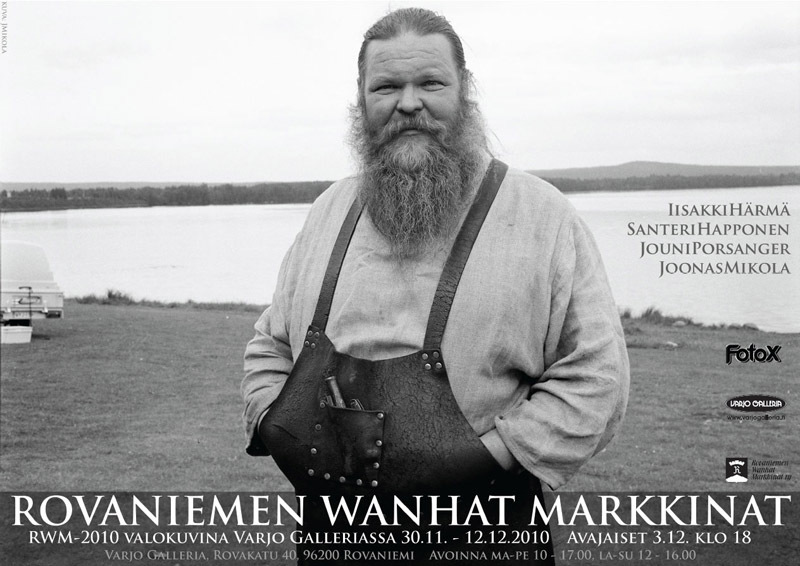 We have a small exhibition now in Varjo Gallery here in Rovaniemi. This is the poster I made for it. "Opening" party is on Friday 3.12. at 6 o'clock. Welcome. 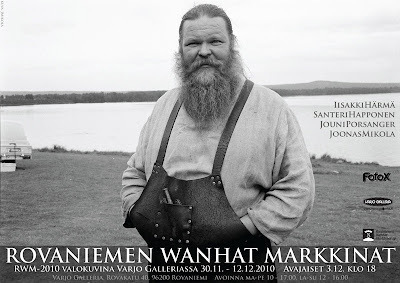 No nyt on jumalauta sitä ihtiään! Kova.